ATICO Medical Pvt. Ltd. are manufacturer, supplier and exporter of Sintered Disc. Sintered Disc, available in grade 1 or 2 or 3 or 4. 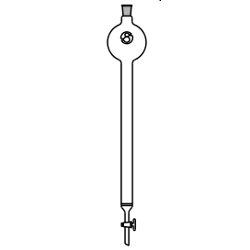 Chromatography Columns With Integral Sintered Disc And Teflon Plug. 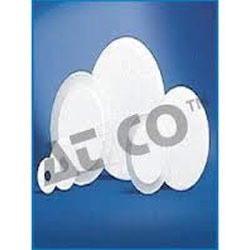 The Z-Glass Sintered disc is manufactured by crushing borosilicate glass, powdering, cleaning, separating into various mesh sizes and then fusing together in the form of a disc. The sintered disc is graded into 7grade i.e. G0, G00, G1, G2, G3, G4 and G5. Buchner Funnel With Sintered Disk Of Porosity G-0 0r G-1 0r G-02 0r G-03 or G-04 , Plain Stem. Chromatography Columns With Integral Sintered Disc and Glass stopcock.